1) What is Included in an Estate? The gross estate of a deceased person consists of everything they own or have interest in at the date of their death. Items are accessed their fair market value, not necessarily what was paid for them. 2) What is Excluded from an Estate? Generally, a gross estate does not include property solely owned by the decedent’s spouse or other individuals. 3) Who is Required to File a Return? 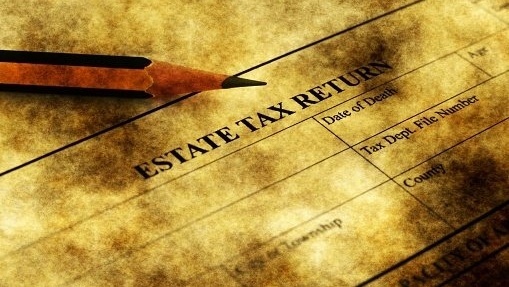 Not all estates must file tax returns. 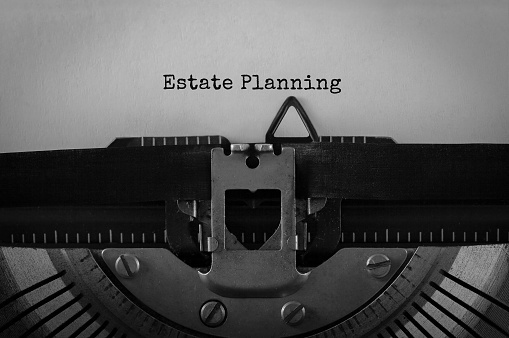 But, if the value of the estate exceeds the estate tax exemption or the surviving spouse wishes to pick up the deceased’s unused tax deduction, a Form 706 must be filed with the IRS. 4) What is the New York State Estate Tax Rate? The top New York State tax rate on estates is currently 16 percent. Until January 1, 2019, you may exclude up to $5.25 million. After that time, the state exemption will be made equal to the Federal one. 5) What is the Current Federal Rate? Federal taxes on estates are typically only paid by the wealthiest Americans. They are paid on the portion of an estate’s value that exceeds $5.49 million per person. In 2017, the top tax rate was 40 percent. 6) When is a Tax Return Due? Typically, within nine months of the date of death, a Form 706 must be filed and any taxes due must be paid. However, you can request an extension of up to six months. 7) What Tax Deductions are Available? 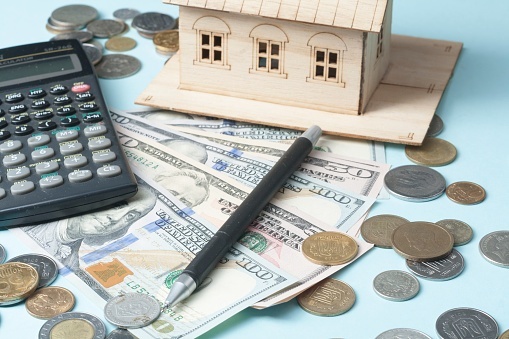 There are five types of deductions available on an estate return. 8) What other Information do I need to Include? 9) Do I need to Hire Someone to Represent me and File my Return? If your estate is large or complex, it could be helpful to receive qualified advice and have the assistance of a professional. Most estates that have assets large enough to require an estate return choose to use the services of both an attorney and a certified public accountant. These are just a few of the basic points about taxes on estates. If you have additional questions, contact a local tax professional.